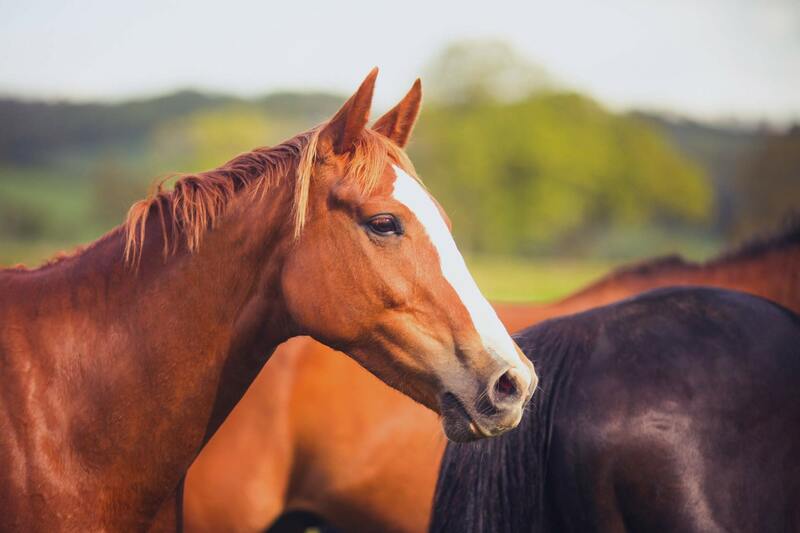 Equine Cushing’s disease (more correctly known as Pituitary Pars Intermedia Dysfunction or PPID) is a common hormonal disease of horses and ponies. 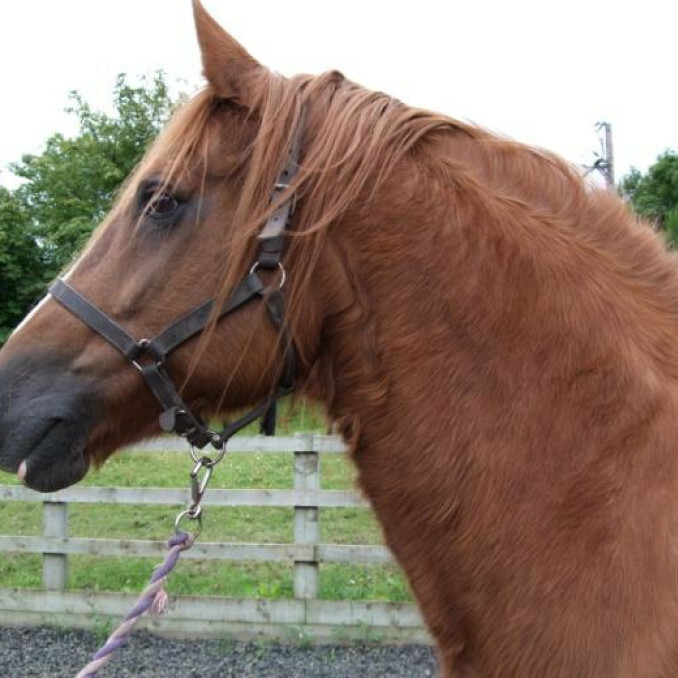 Care About Cushing's is a community resource specifically developed to support horse owners in recognising the signs of Equine Cushing's disease, diagnosing it promptly, and creating the best management plan for their horse in order to maintain quality of life and reduce the risk of suffering associated with this disease. 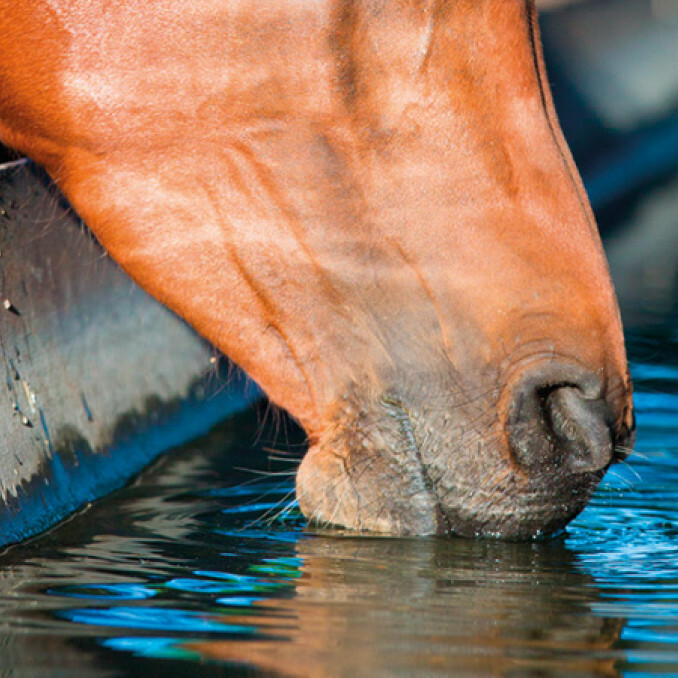 For expert advice and tools that will help you manage Equine Cushing's disease. 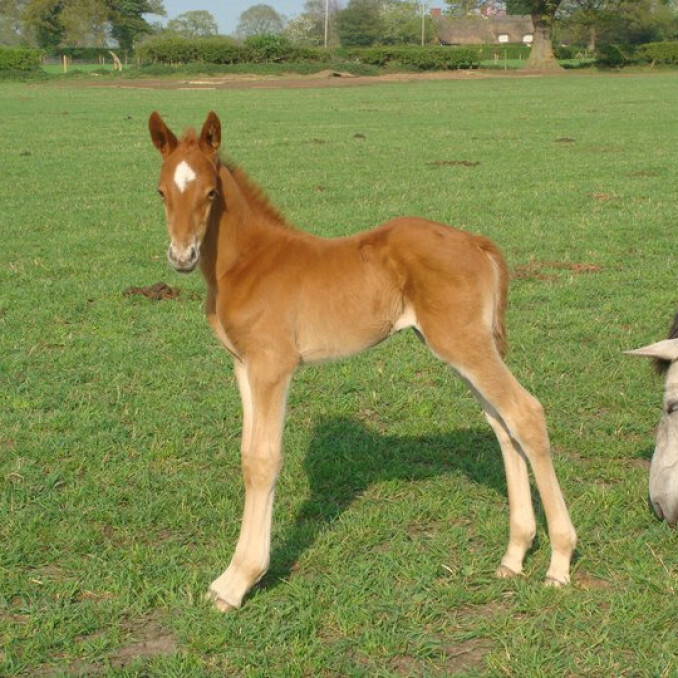 Finding out that your horse has Equine Cushing’s disease can be worrying - that's why 'Care About Cushing's' is here. 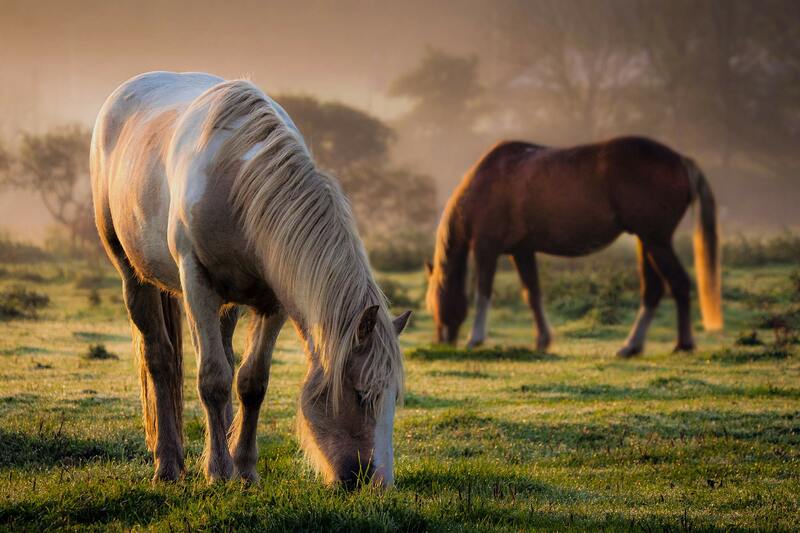 We are here to support and guide you in sorting out the facts from the fiction, and provide a safe place for your horse's records and support you in making the best decisions for your horse. 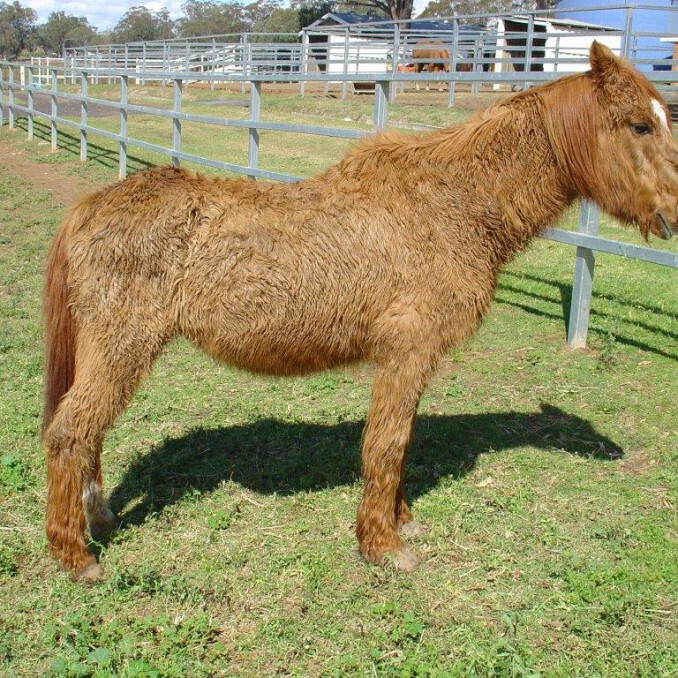 Instant access to expert tips on diagnosing and managing Equine Cushing’s disease (PPID) in your horse. 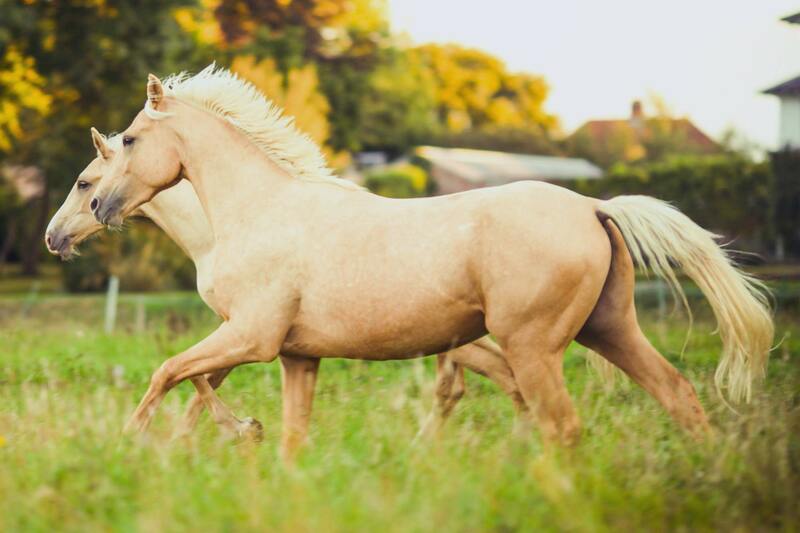 Simple accessible recording system to monitor your horse’s progress. Video and document library to teach you useful techniques such as body condition scoring. A direct line to veterinary experts ready to answer your questions. 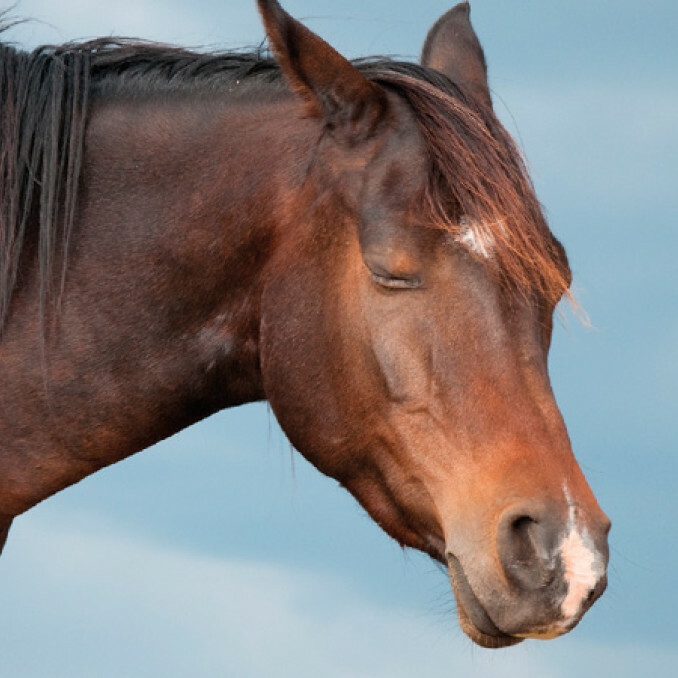 Option to receive summaries of scientific advances in Equine Cushing’s disease and laminitis direct to your inbox. 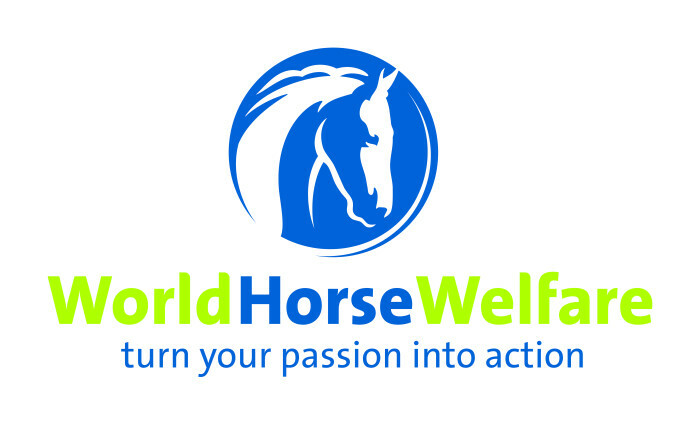 Option to receive personalised alerts when action may be appropriate for your horse. 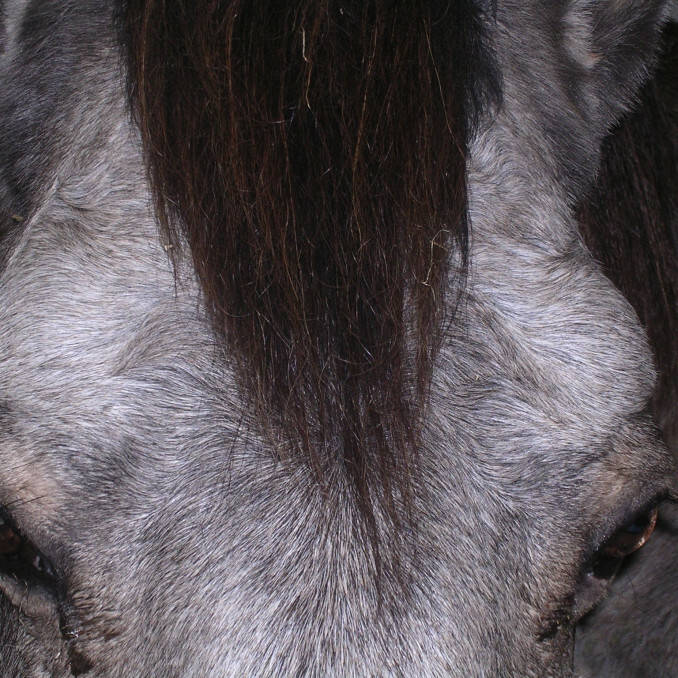 Option to participate in a survey to advance the understanding of Equine Cushing’s disease. 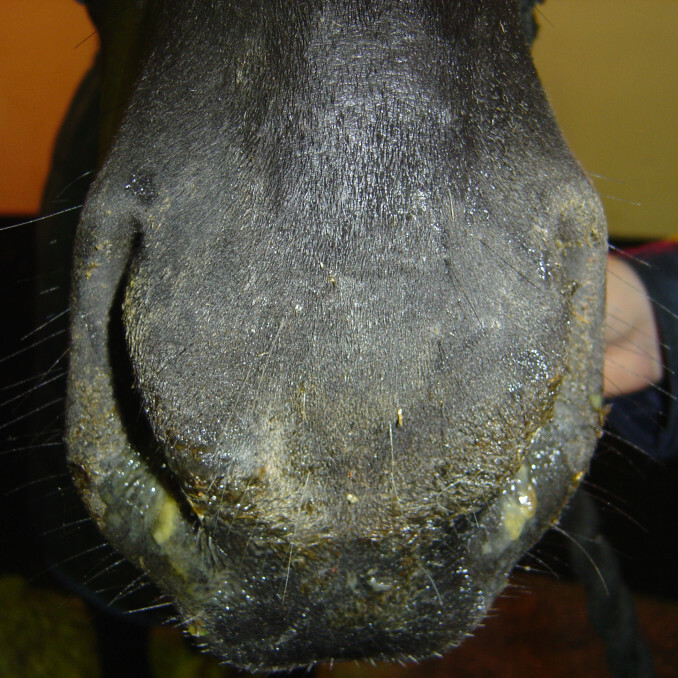 Learn from other horse owners experiences of Equine Cushing’s disease. 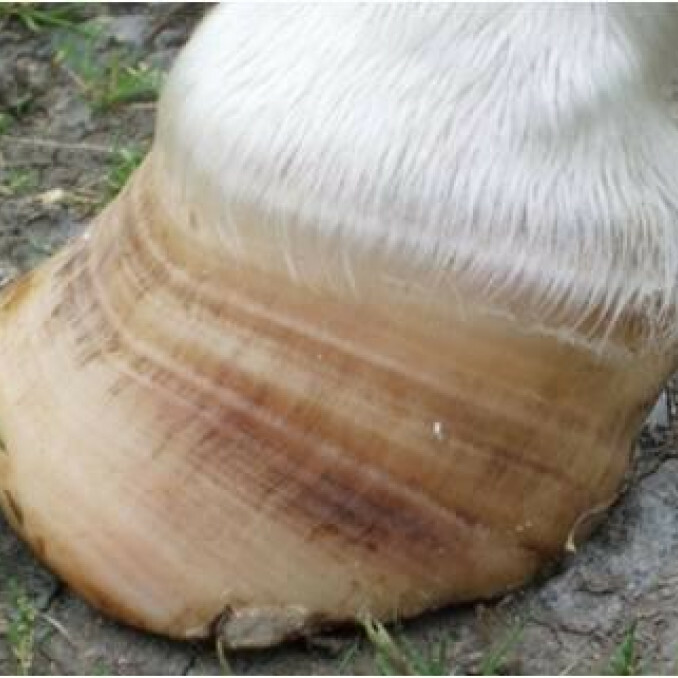 The signs of Equine Cushing’s disease will vary from one horse or pony to another. 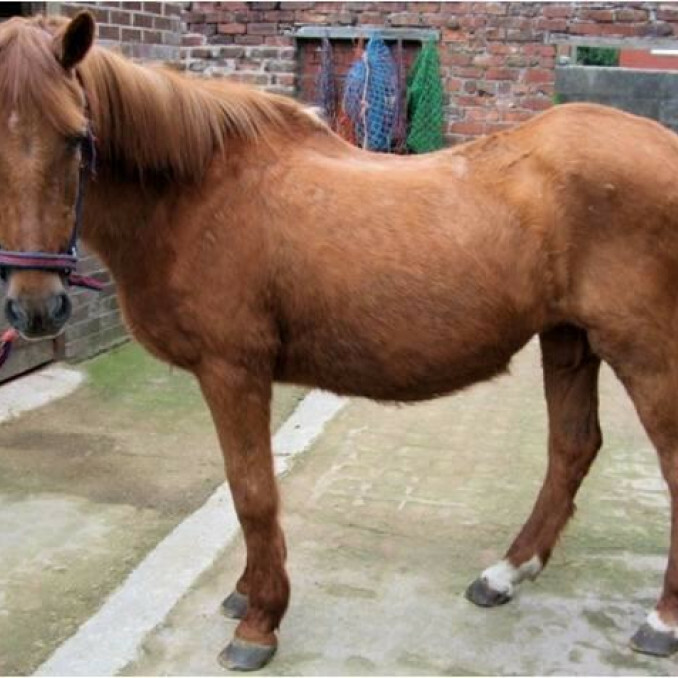 It’s therefore important to monitor your horse for all the clinical signs that are associated with this disease. 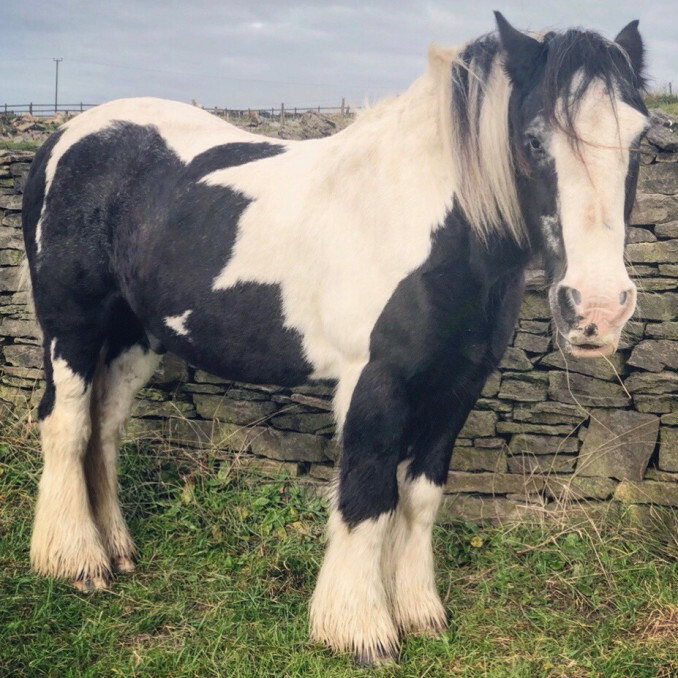 If you recognise one or more of the signs of Equine Cushing’s disease in your horse, there are three simple steps you need to take to find out if they have the condition, and how to best manage the disease so that they continue to live a happy and healthy life. The Care about Cushing’s initiative continues to do sterling work in awareness-raising but also crucially in increasing the information we have about the disease and related conditions. 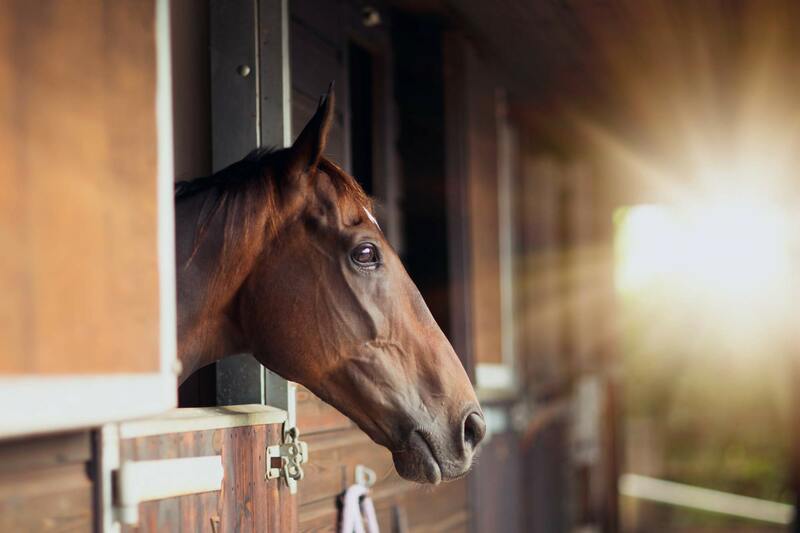 We encourage all horse owners, who are concerned about PPID in their horses, to speak with their vet and take up the complimentary blood test.